At Marsh Auto Parts Yard we sell high quality mechanical parts for all types of cars, light trucks & SUVs including; low mileage engines, transmissions, rear ends, suspension parts, engine accessories and more. Every mechanical part is inspected, cleaned and quality checked for performance before being offered for sale. 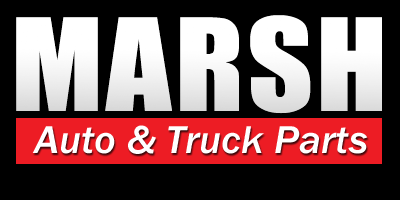 Marsh Auto Parts stocks thousands of used and recycled OEM auto body parts as well as offers a huge selection of new aftermarket & remanufactured replacement parts. We offer great prices on a wide range of used tires, wheels, batteries and accessories for most cars, light trucks & SUVs. Please call or visit for local used tire prices and availability. 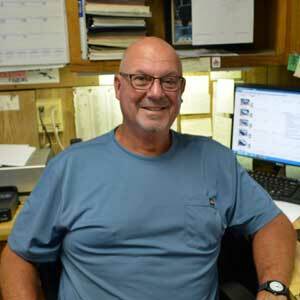 Let Our Auto Parts Experts Assist You Today! 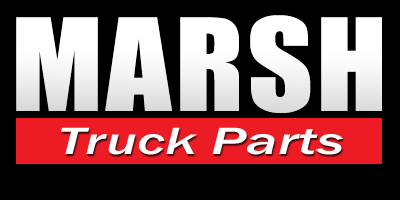 The Marsh Auto Parts Yard is the flagship location for Marsh Auto and Truck Parts. 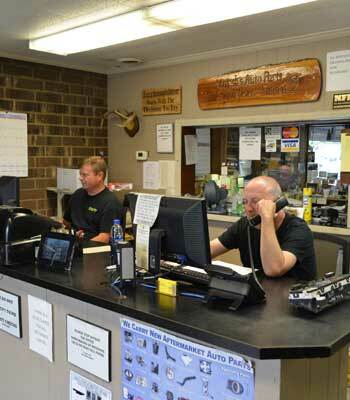 Since 1963 we have provided customers in North Carolina with outstanding quality parts and service. We specialize in used and recycled parts for cars, light trucks and SUVs as well as new aftermarket and remanufactured auto parts for both foreign and domestic vehicles. We are well known for our outstanding parts testing, cleaning and overall high quality of our parts. Our state of the art auto recycling yard and facilities span over 14 acres and is conveniently located on US-64 in Siler City, NC. With generations of experience in recycling used auto parts we have the knowledge to solve any of your replacement parts needs and to be your top auto parts provider. In addition to used auto parts sales we also offer excellent used vehicles for sale at wholesale prices as well as buy local wrecked and salvage late model vehicles for recycling. 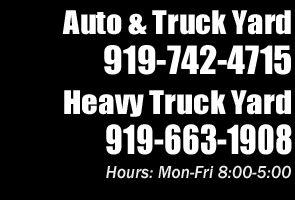 Please call or visit our auto parts yard today and let us serve you!